Invite Cromwell Damp Proofing & Plastering Services to provide you with a quote and enjoy all the benefits of posting a job on MyBuilder. Hi there, im a experienced and certified damp proof course installer. I also have both diploma and NVQ to level 3 in Hand Plastering, Construction knowledge and Health and safety. 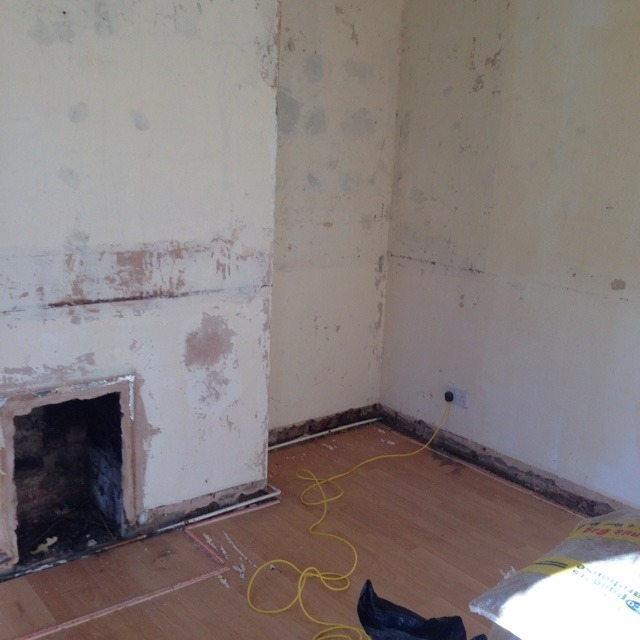 All aspects of damp proofing, condensation, penetrative damp issues, rotten timber replacement and plastering undertaken. Damp proofing and chemical DPC injection comes with a mortgage/survey passable 10 year guarantee certificate. I am a Pam Ties ltd approved contractor. Fully insurance backed work. 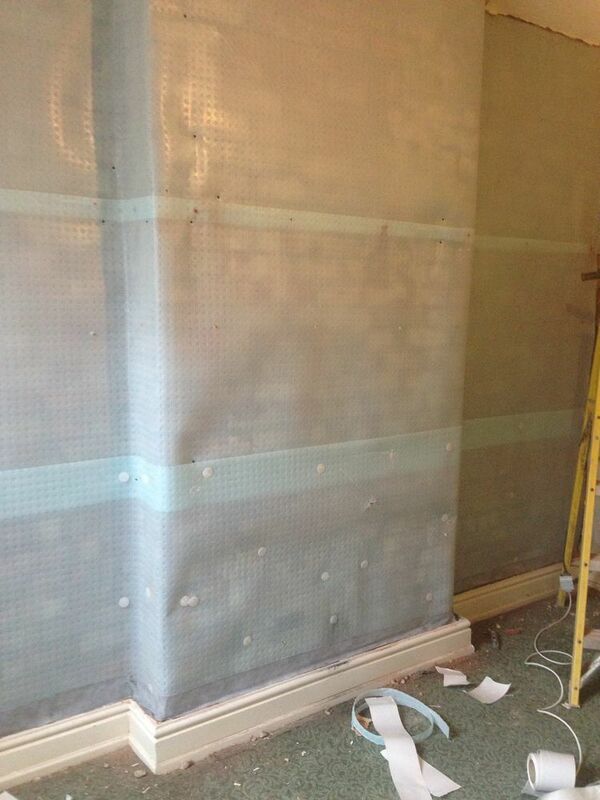 Hi Cromwell Damp proofing and plastering Services here a friendly family run business. I aim to give a 100% professional friendly service and leave with a flawless finish. I take pride in my work and always reasonably priced giving full breakdown quotes for total piece of mind. I offer the traditional sand & cement mix with added waterproofer & hydrated lime option, plastic damp-proofing membrane, basement tanking membrane with or without pump system. 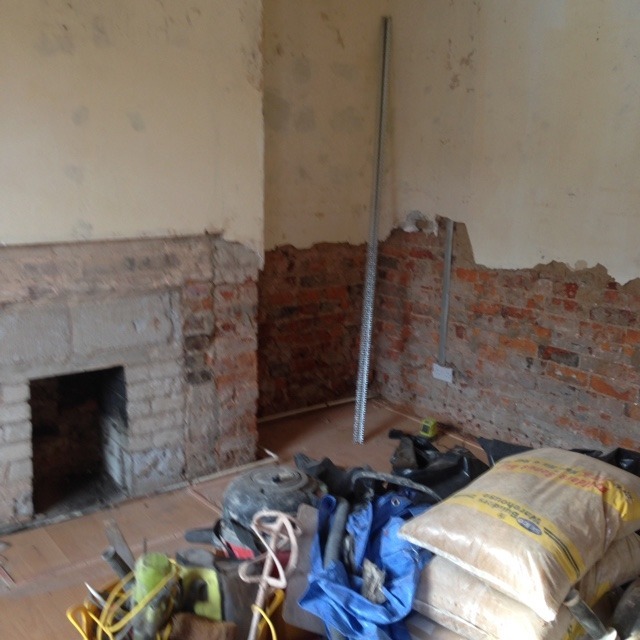 I am a certified damp proof installer and qualified plasterer so with me you can relax knowing that both the damp proof course and replastering has been done to the very highest, hard to beat standards. 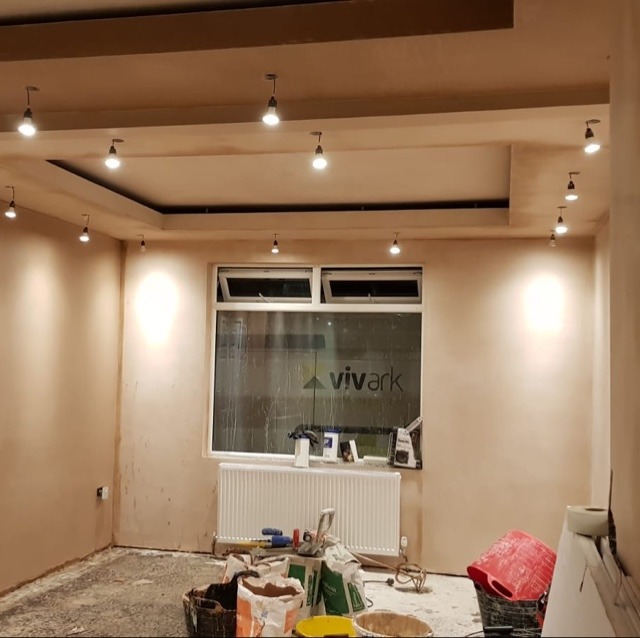 After installation of the dpc i offer the plastering, giving total piece of mind that I am giving 'Fully Qualified Workmanship' with a full guarantee for the damp proof course (dpc) and a full guarantee for the plastering too. I am also a time served joiner for remedial fixing of any rotten timbers or skirting ect. My edge above other company's is rather than having three lots of tradesmen entering your home 1,damp proof course installer 2,plasterer 3, joiner to refit skirting or timbers, I will do the job from start to finish. Any style of damp-proofing I offer comes with a 10 year government recognized guarantee. Honesty is my trait, and if the works your asking for honestly cant be done, i wont do a quick fix and run under a pretense ive solved the problem, only for it to come back some time later. I will advise you on what to do and simply help by pointing you in the direction of the adequate professional you need. HISTORY:I first started damp proofing and plastering at 15 now 35. I attended Stockport college full time to complete a 2 year diploma giving me level 1 and 2 in hand plastering and construction knowledge. I then worked for New charter housing trust primarily working along side surveyors diagnosing all sorts of damp, condensation and penetrating damp issues in void property's. 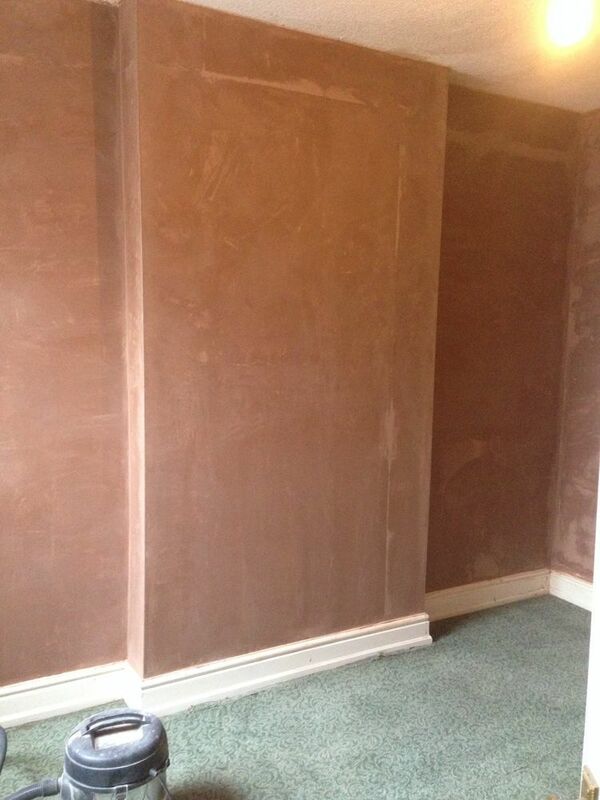 Once the correct causes of damp, condensation or penetrating damp were found, I would get to work removing the plaster if needed by: 1 installing the damp proof course and re plastering the walls to a perfect finish 2 adding various techniques to eradicate mould/condensation issues or 3 pointing brickwork and water proofing exterior. I also became an approved contractor to install damp proof course and give full guarantees for both damp proof course and plastering. It was at this point I went one step further and completed my level 3 nvq in hand plastering and construction knowledge. I eventually left New Charter Housing on good terms (still regularly do full propertys damp proofing for them) to become independent. Since then I have built up a large portfolio of builders and property developers who trust me to fix and treat all aspects of damp in their vacant properties. Certified and experienced damp proof course approved contractors. Construction Knowledge Test level 1 Distinction. Construction Knowledge Test level 2 Distinction. 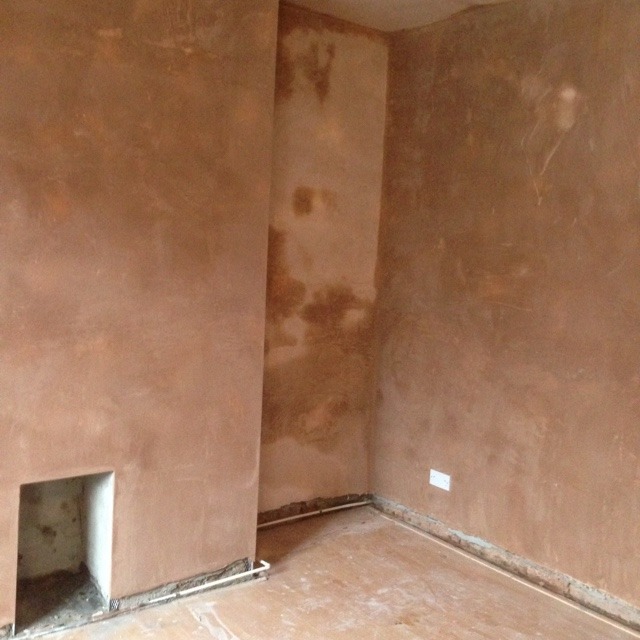 Cromwell Damp Proofing & Plastering Services has answered 10 questions on Ask a Tradesman. Here's their top 5 answers.